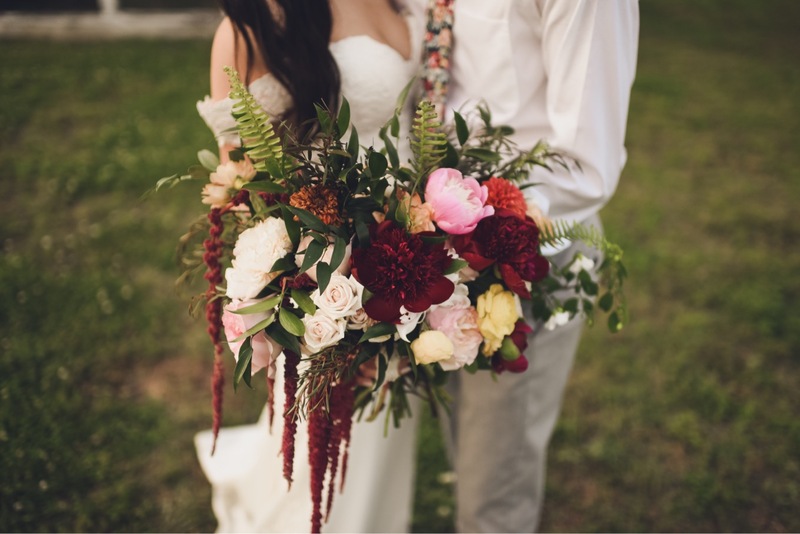 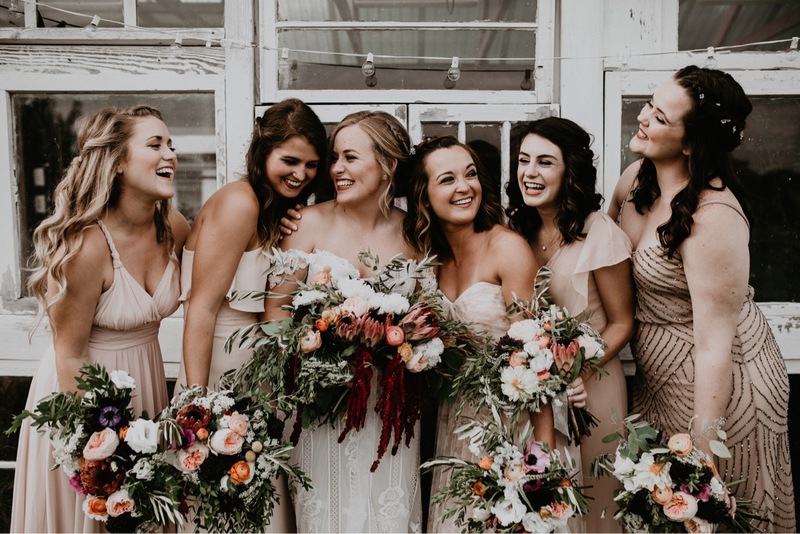 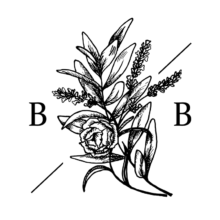 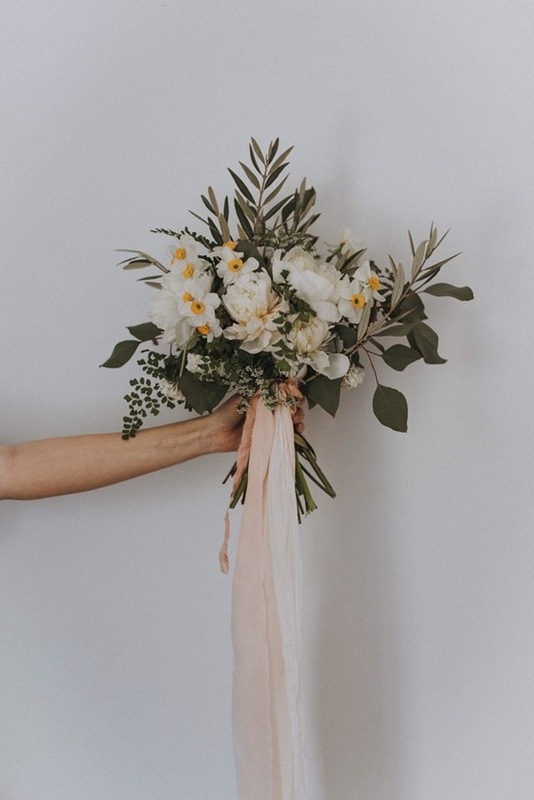 Here at Bayly Blooms we have a true love for people and for flowers and we love working with both! 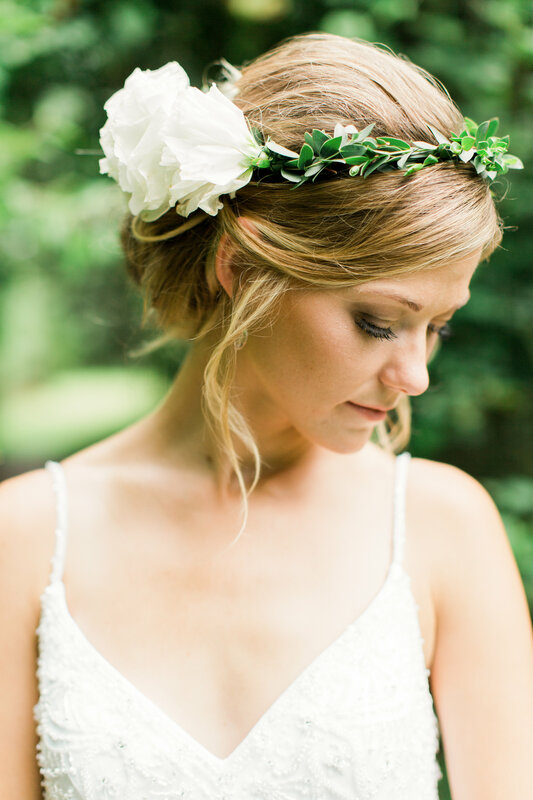 Every part of your wedding should be reflective of who you are and your love story that has lead up to your wedding. 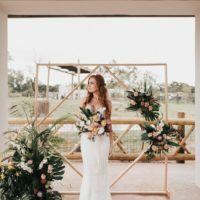 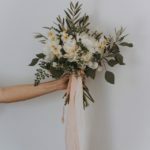 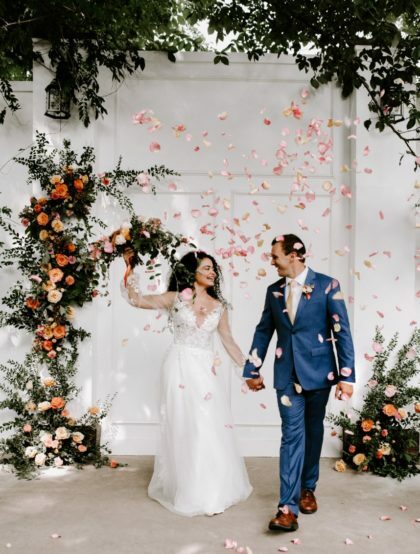 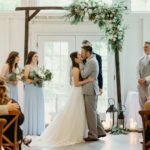 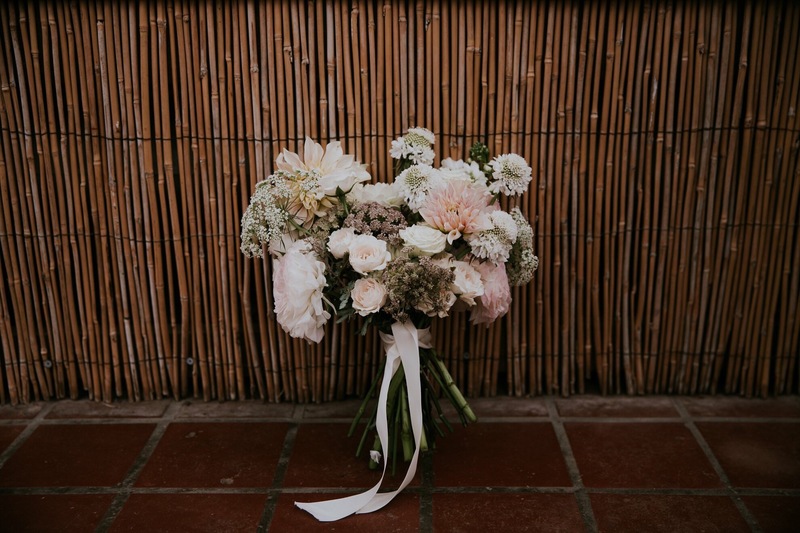 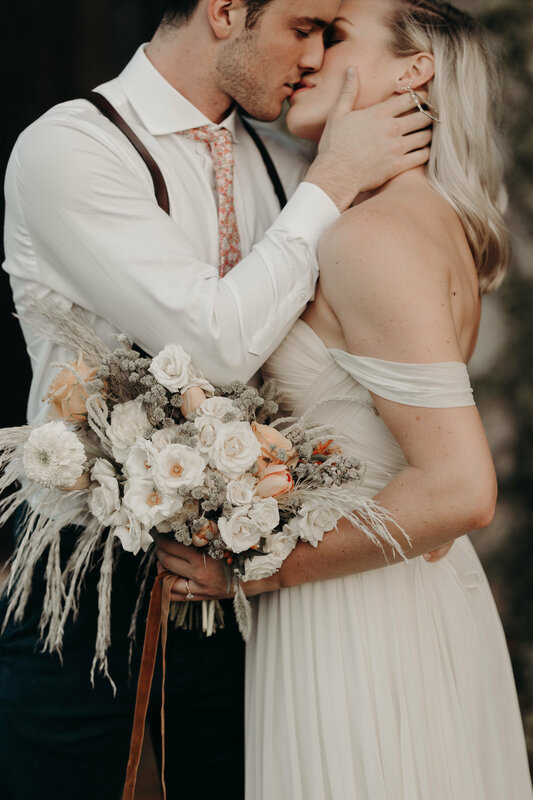 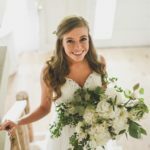 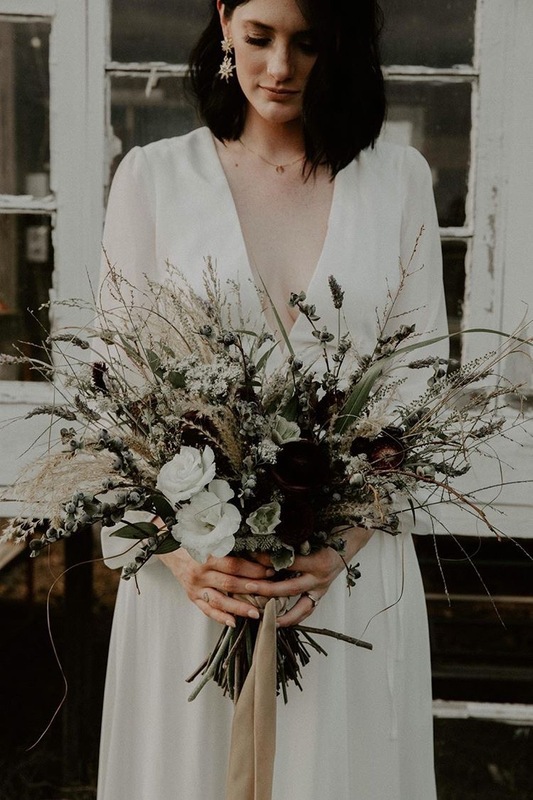 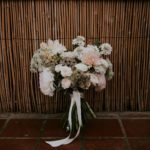 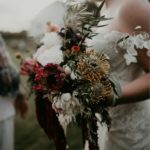 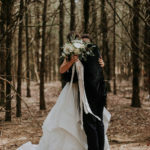 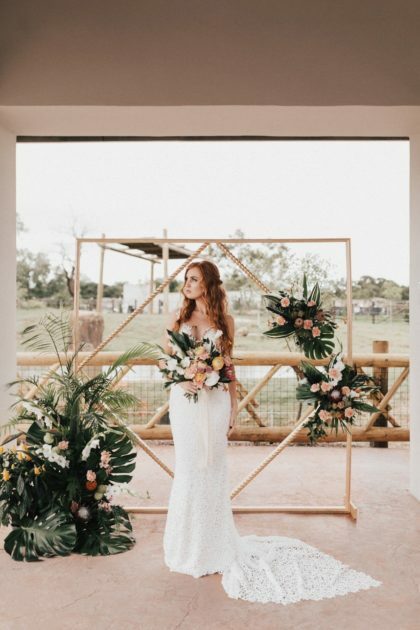 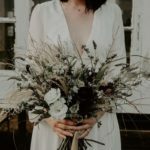 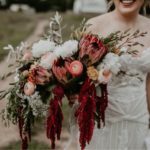 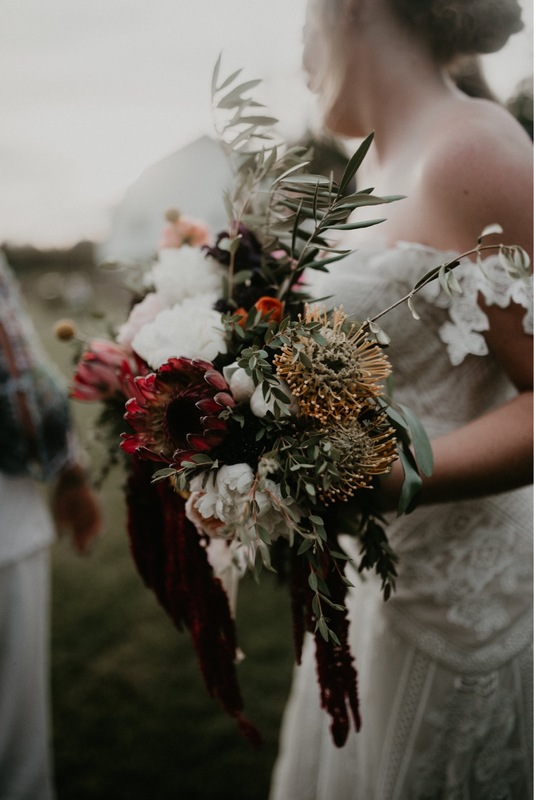 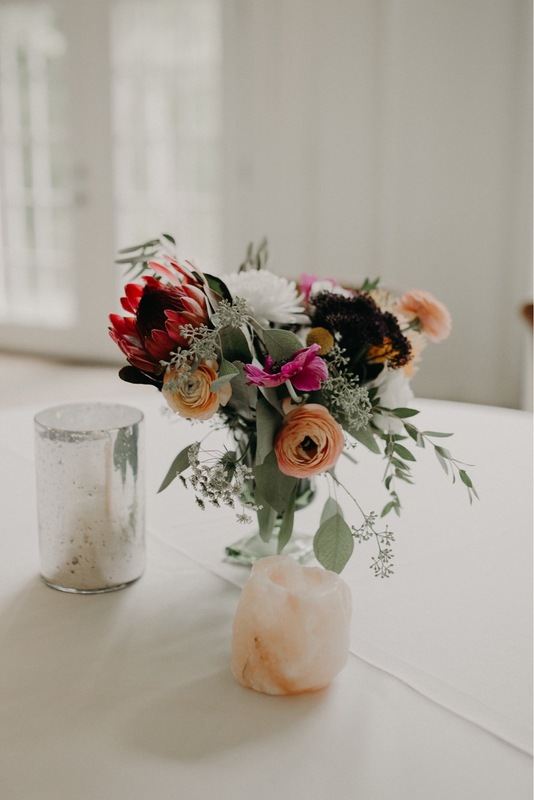 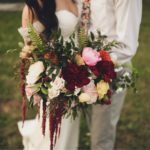 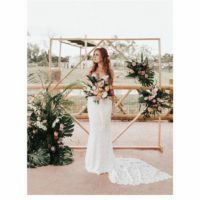 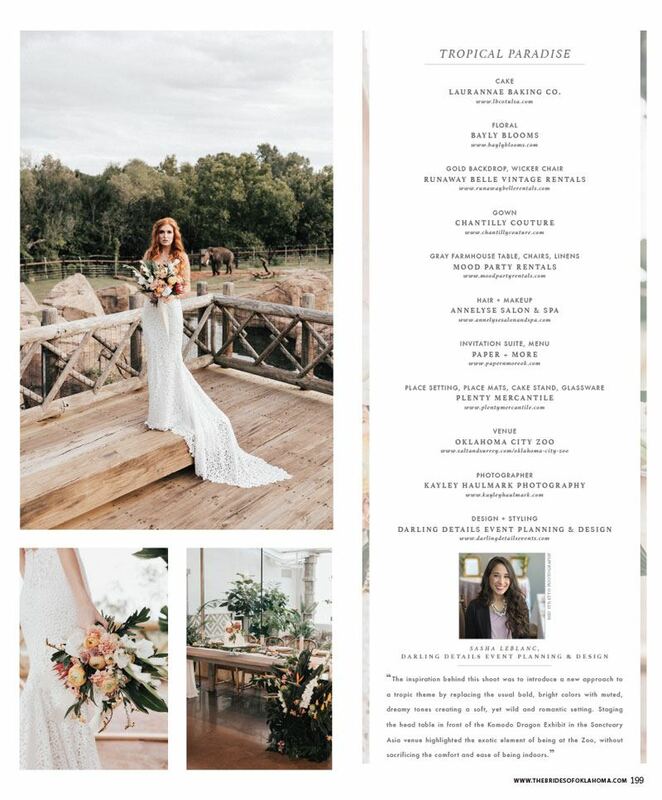 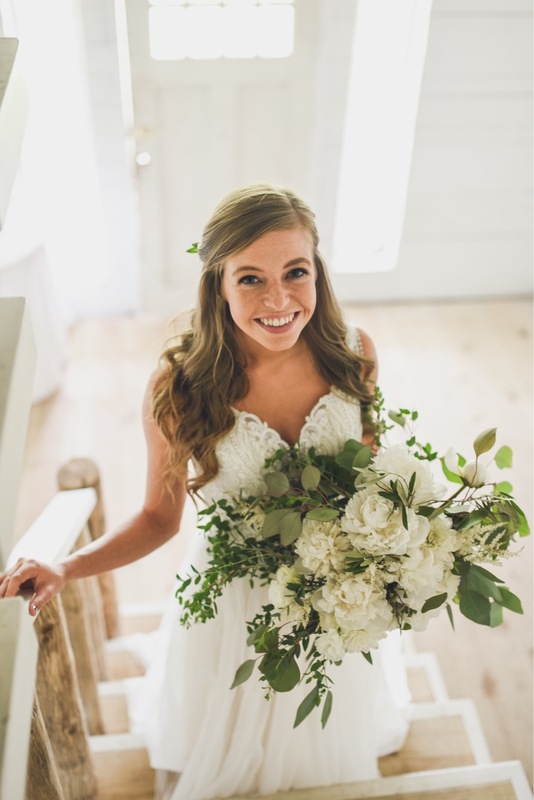 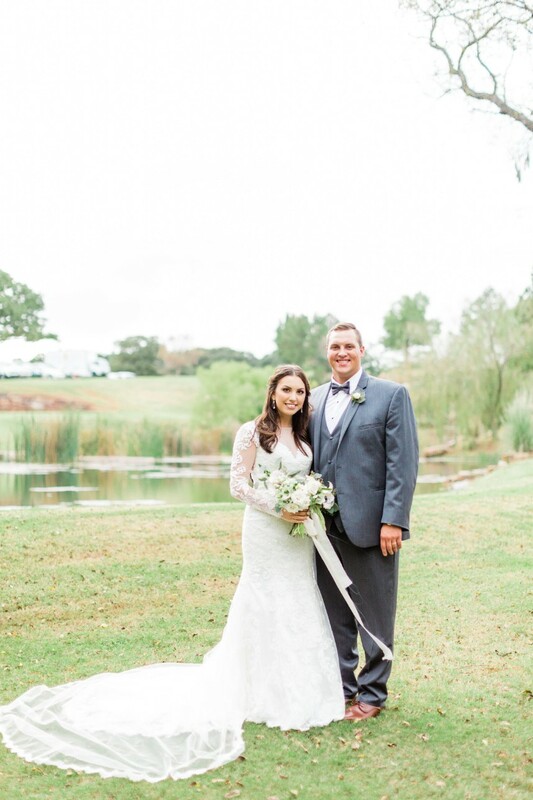 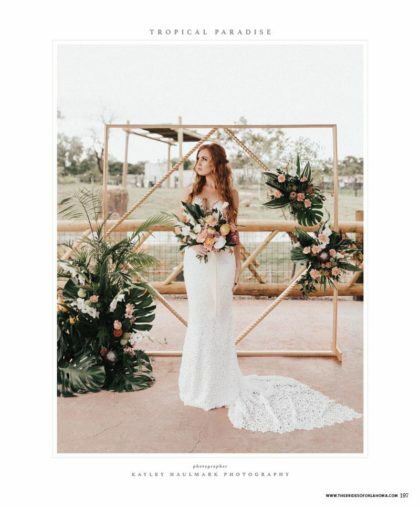 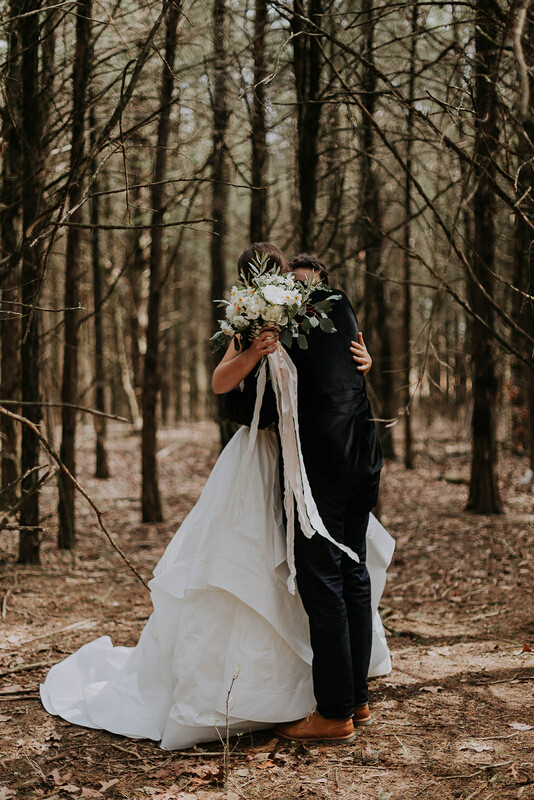 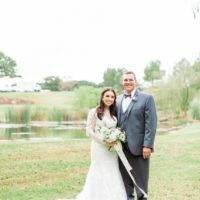 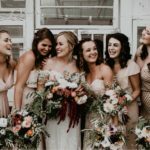 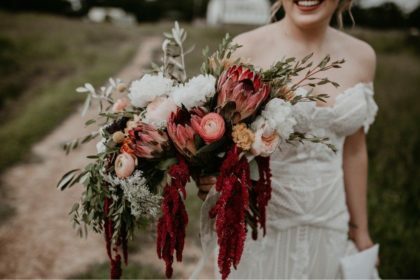 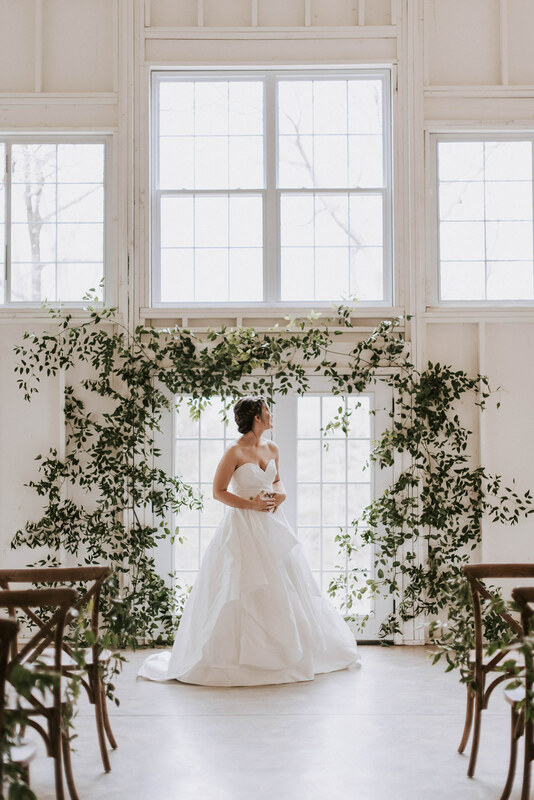 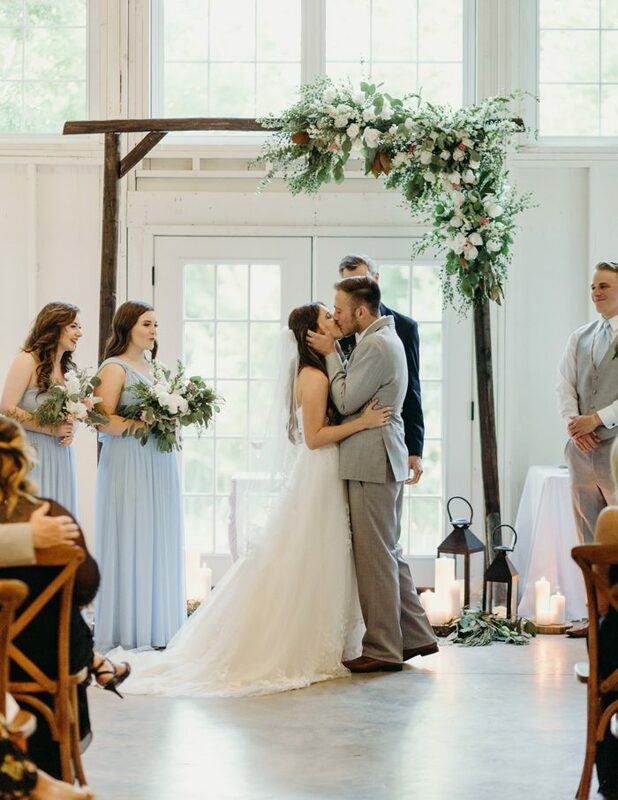 We believe that the beauty of flowers and nature can perfectly reflect your personality and story into organic and romantic floral pieces that will be an anchor in your ceremony, reception, and overall aesthetic. 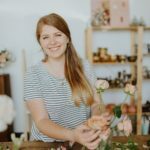 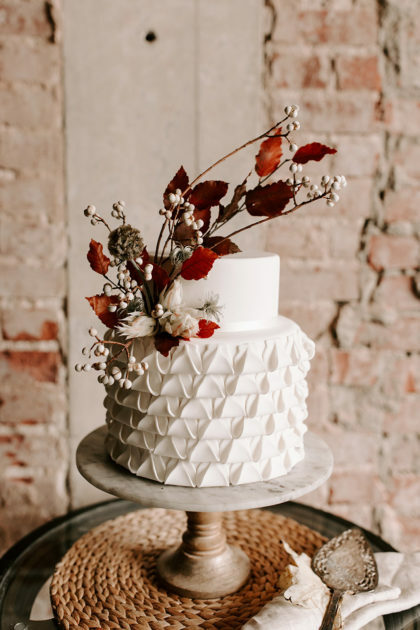 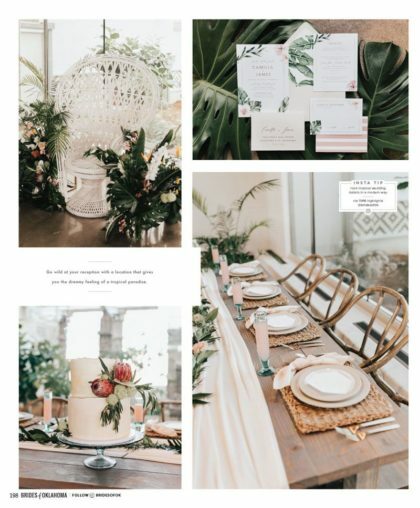 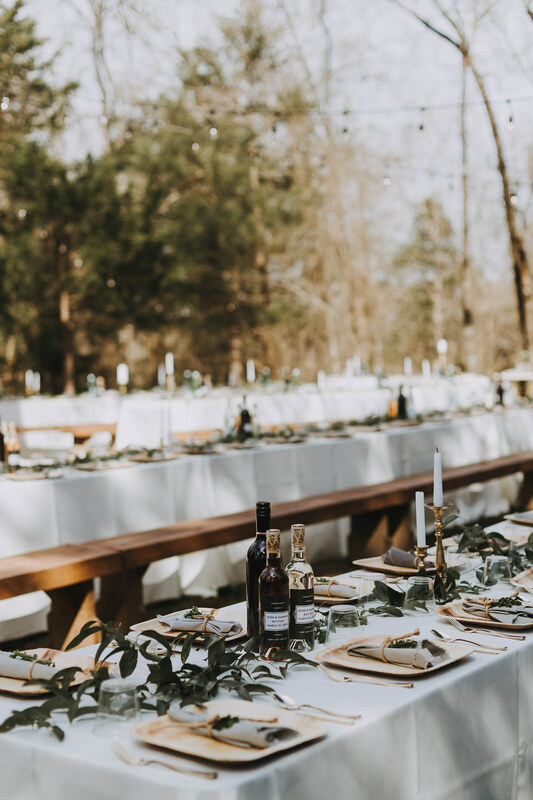 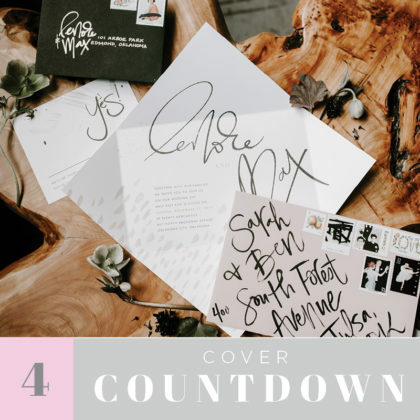 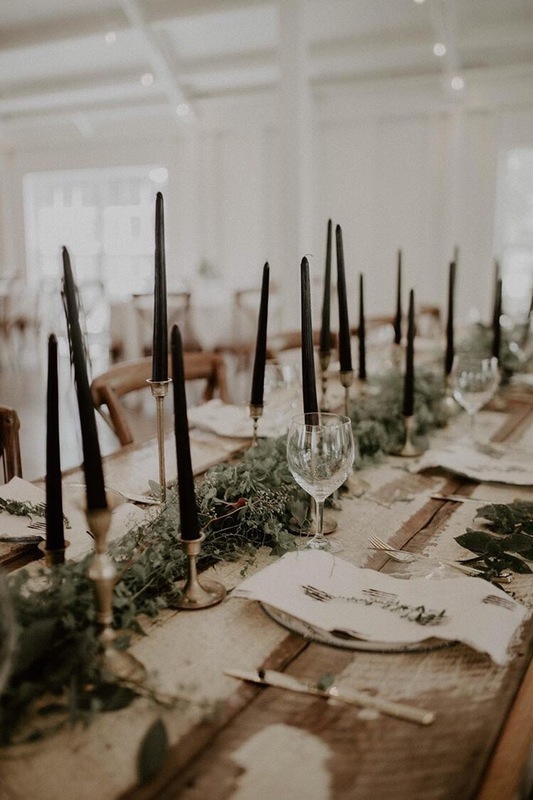 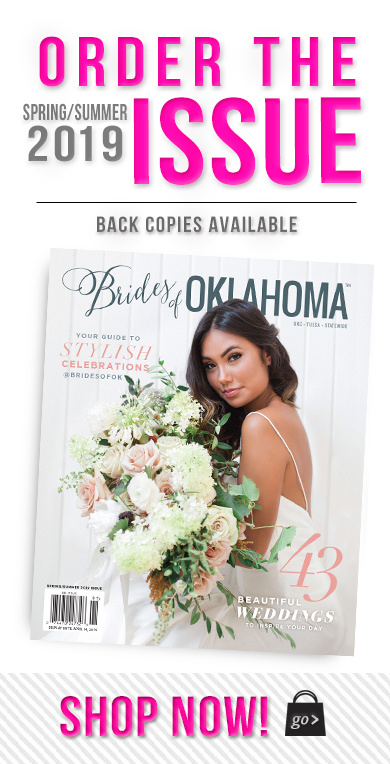 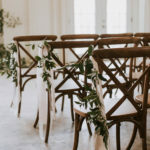 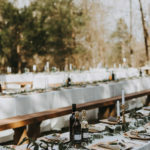 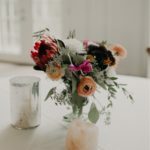 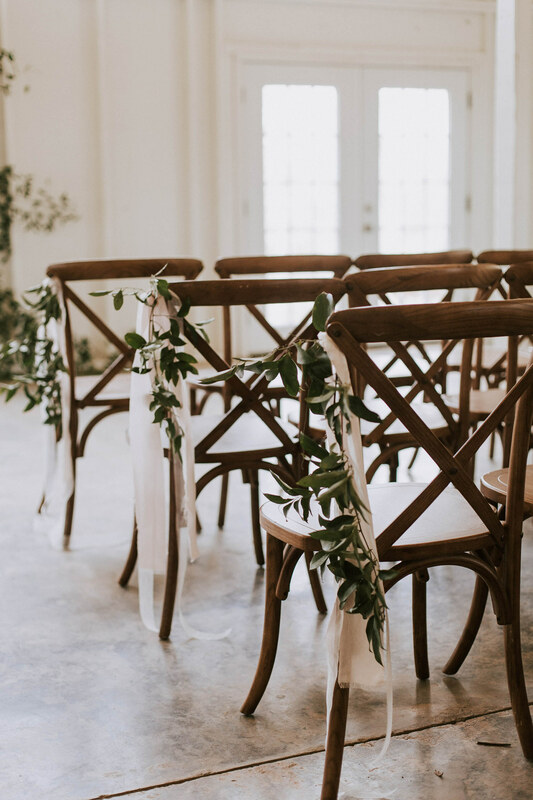 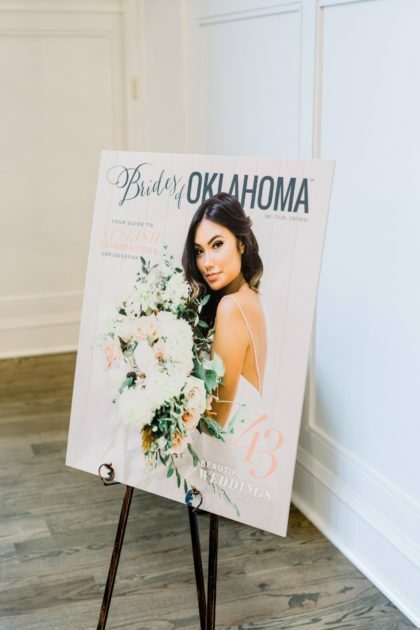 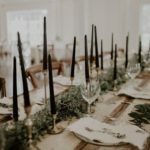 In curating floral design for your day, we want to hear and know your story, have an extensive understanding of your vision for your wedding, and perfectly execute everything from getting your flower crown to fit just right, to setting every piece of greenery just so. 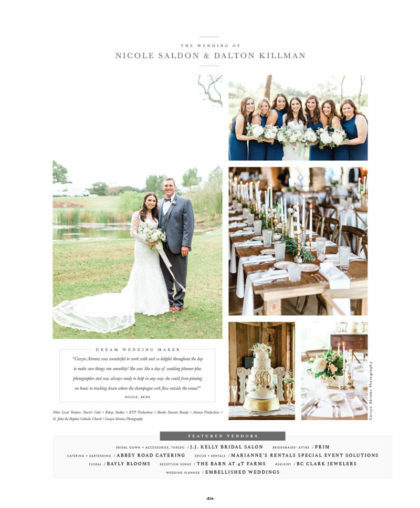 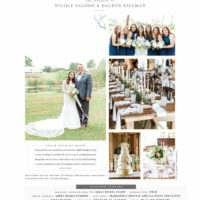 Contact us for a custom quote built specifically for your wedding and your needs.